Talk radio with the writer and award-winning professor known on the Internet as the Dark Wraith and known to his students as Professor C. Politics, economics, education, and social issues are always on the agenda. Right-wing and Leftist politics and people are treated with equal disrespect and scorn. From the failed Republicans to the cowardly Democrats, from Sarah Palin to Barack Obama, the targets of the commentary get no favors. This is objective, hard-driving, unapologetic commentary unheard from the mainstream talking heads on the Right and the Left. Join the conversation, or just listen as your host launches into one or two of his trademark rants against the fools who have led this nation into one irreparable disaster after another. This is talk radio the way it should be. 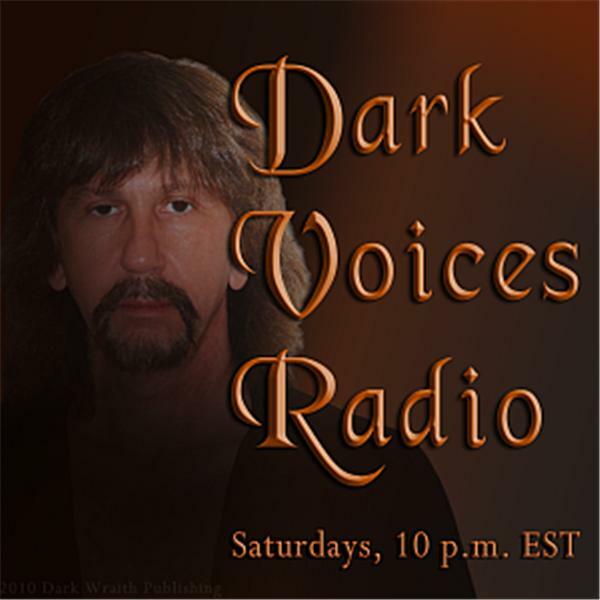 This is Dark Voices Radio!